Luxury Urban Townhomes Coming Soon. Luxury 40' & 50' Estate Homes Coming Soon. Watch Mosaik's latest videos to learn more about our communities, model homes & design studio. Founded on a strong family tradition of home building expertise Mosaik Homes remembers its roots while looking towards the future for inspiration. Fresh, new ideas, innovation, professionalism and customer satisfaction are the cornerstones of our philosophy. At Mosaik Homes, we know that the keys to successfully designing and crafting today's new home begins by listening to our client's wants and desires. Just as with every aspect of our home building company, personal attention is the key to a successful, rewarding building experience for our clients. The selection process is where your personal tastes are defined and your individual dreams can result in a one-of-a-kind residence that is reflection of your unique lifestyle. 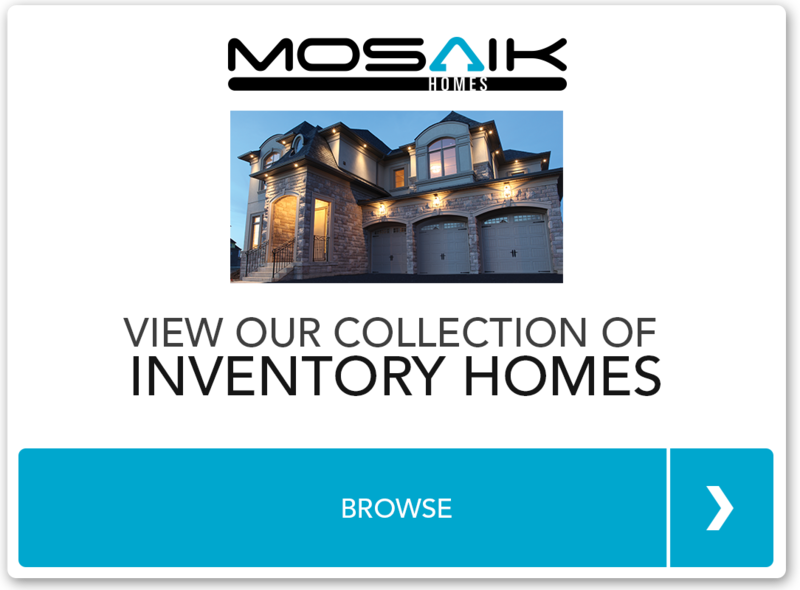 Latest on the Mosaik Blog Read the latest blog posts from Mosaik Homes featuring the latest industry news, household ideas and more!